If you’re reading this post, chances are you’re probably already convinced that citizen participation is a good thing. However, what you might not be so convinced about is that involving citizens in decision-making can be done without huge amounts of resources. And yet, it’s true! In recent years, technological evolutions have made it easier and more efficient than ever to process and collect citizen input. This article is here to bust some persistent myths – we’ll be highlighting 4 use cases of how digital tools and text analytics can help you run efficient participation projects. 1: Technology makes collaboration easier. Efficient collaboration – especially across teams – is a daily challenge. Citizen participation projects are especially complicated to manage. The contributions often need feedback from multiple departments and bypass the existing organisational processes and team territories, thereby requiring forms of communication that are new to you and your colleagues. We’ve seen collaboration issues get in the way of many projects, and that’s why our platform aims to make the participation process as smooth as possible. Every contribution can be assigned to the most appropriate person within the administration. As roles can evolve and phases of the project shift, assignments can be changed over time. The assignee periodically receives reminders about tasks on his or her plate, and everyone can help with the follow-up to make sure nothing falls between the cracks. We also understand how annoying it is to have to juggle between multiple tools and messaging systems at once. That’s why every single action can be performed directly from the platform, and automatic notifications and reminders are sent to people’s inbox. You’ve heard it before: communication is key. This is especially the case in citizen participation processes. In order to build trust and increase engagement on the platform, it’s important to update citizens when their ideas are received or when the project enters a new phase. 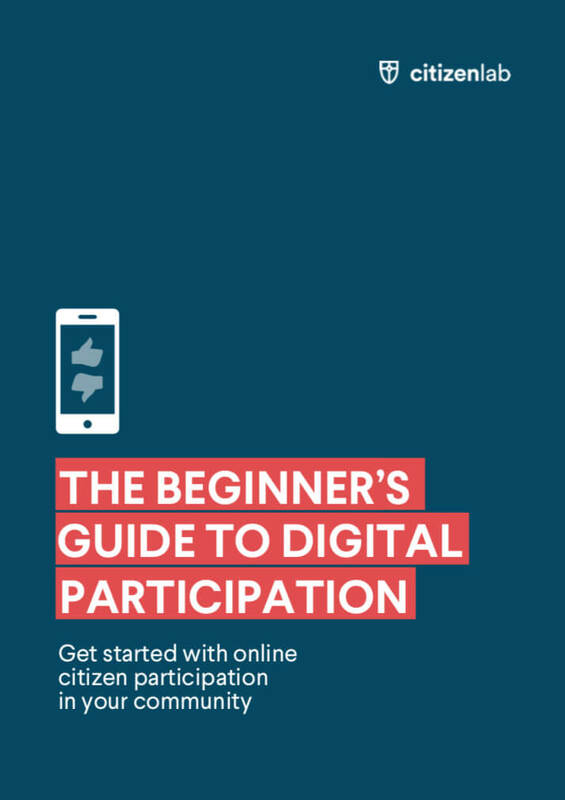 Digital participation tools are here to help you make your voice heard. Classical channels of communication (ie email, letter) usually only allow one-on-one communication that’s fixed in time. Administrators would send a message to a citizen, which could them easily be lost or deleted. Digital tools make sure messages reach a wide number of citizens at once and remain visible. On the CitizenLab platform, administrators can react to every piece of citizen input publicly. Their reaction clearly stands out from reactions by other citizens. They can react multiple times, thereby regularly updating the author and other participants about what is being done with their input. And what’s more, with every reaction administrators can freely choose the name that will be displayed. This way, one person can take up ‘different roles’, depending on the need, time and context. Gathering citizen contributions and responding to them is only half of the job: once the input has been collected, it needs to be analysed. This means going through all the thousands of contributions you’ve collected to distinguish anecdote from trend, cluster similar inputs, group them by demographic trait, place them on a map… Doing this manually takes up huge amounts of time and makes it difficult to get to the real nuggets of insights. What are citizens talking about? Are there specific trends? NLP goes through all the contributions and groups similar ideas together, allowing you to see the main discussion topics at a glance. You can zoom in to these clusters to break them down into sub-topics and explore how demographics vary across topics. 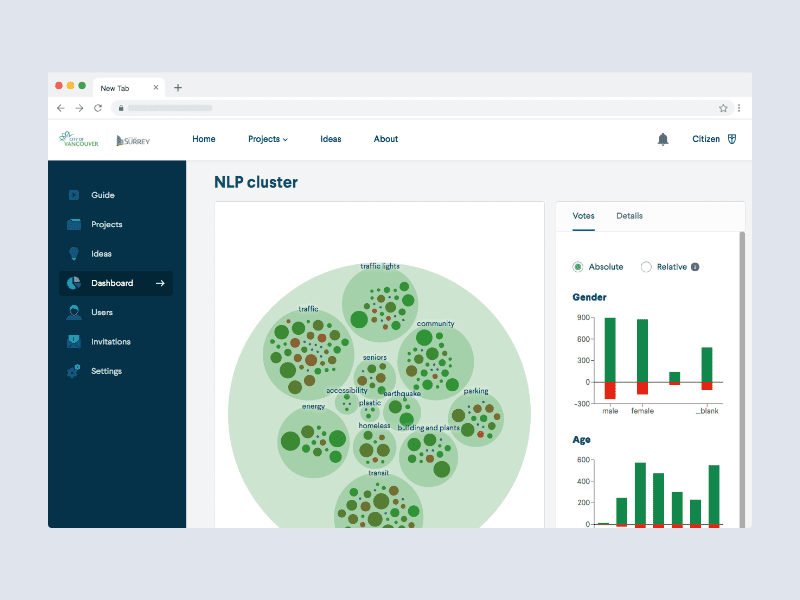 The NLP clusters available in the admin dashboards automatically group similar ideas to show the main ideas being discussed on the platform. Who‘s talking? You want to know who did what? Who was active in what process or cares about what topic? Using a wide variety of logic conditions, you can segment your user base. Doing so doesn’t only allow you to take targeted communication actions, but it also helps discovering common traits amongst users who showed similar behaviour on your participation platform. Where are discussions taking place? As people are often most engaged with things going on in their direct physical environment, geographic location is a crucial aspect of participatory processes. What neighbourhoods are young people most active in? In what streets is mobility a hot topic? NLP automatically detects locations or hotspots (like a church or hospital) and then adds coordinates to that input. Up next? You’ll find all relevant content on a map of your city. 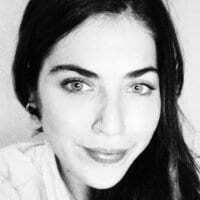 How much are citizens engaging with the platform? Often, you’ll need some general key numbers to periodically report to both policymakers and the citizens. How many people are participating this month? Is engagement on the platform increasing or decreasing? How does participation evolve over time? You set the conditions, the built-in dashboards show you the numbers. Once you’ve analysed all the insights, digital tools can help you go the extra mile to share the findings with the right people and take the appropriate next steps. Sharing your results is key. Using your admin dashboard on the platform, you can create infographics or charts to share with colleagues in order to plan the next steps and reinforce internal support. More importantly, you can also share the results with participants by sending an email from the platform or by publishing an update so that all users get notified. Openness about the process increases trust, shows that citizens’ voices are being heard and encourages participation in future projects. Having access to clear insights helps administrators understand what’s worked well and what hasn’t. Who didn’t the platform reach? What questions remained unanswered? Are there new questions? Now it’s time to act upon these insights. You can send out targeted communication campaigns to those citizens or neighbourhoods who aren’t actively involved yet. Alternatively, you could start a new participatory process to cover the questions left uncovered by the current process. Technology can have hugely positive impacts on the relationship between citizens and their local governments. We see this as a virtuous circle. By reducing time spent on manually collecting and processing contributions, digital platforms are giving cities more time to meaningfully interact with citizens. They are also making it easier to extract insights and use them in decision-making, therefore making citizens feel heard. This in turn leads increased levels of trust in government, greater support for the policies that are implemented, and increased chances of participation in future projects. It’s time to get started! 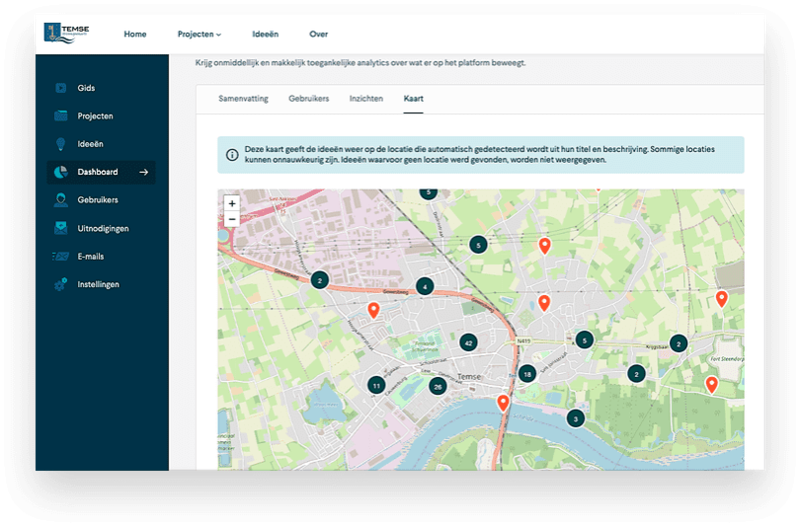 Would you like to see how we could help implement digital participation tools in your city? Don’t hesitate to get in touch with us! .